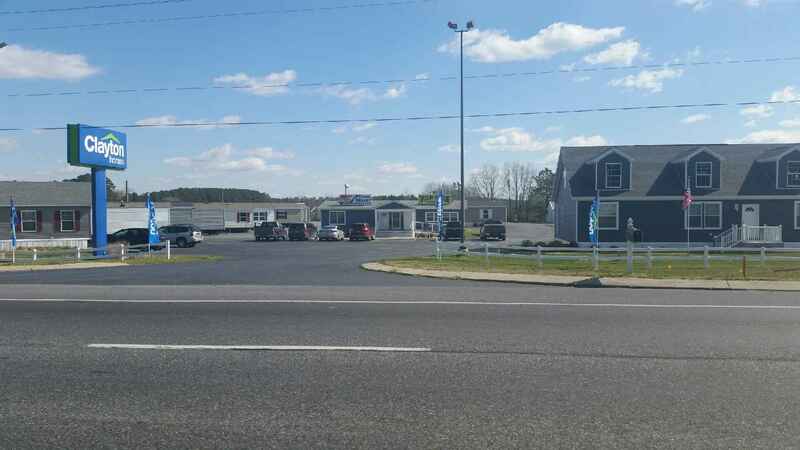 Clayton Homes of Delmar is on the border of Delaware and Maryland, in an area popular for vacationers which means there a lot of local and out of town visitors to the sales center. This sales center has beautiful landscaping and a large inventory of homes that attribute to the positive impression it makes on the public. When visiting the sales center, an unconventional horseshoe-shaped office provides customers with an almost complete view of all model homes. Clayton Homes mission statement is “provide an excellent experience for every customer.” The sales team believes that when customers are shopping for a home, they are not making buying decisions but instead are eliminating who they will not do business with. And staff always say, “We will not be eliminated today.” They take their time with customers, get to know them, and educating them on the homes and walking them through the new home buying process. They understand that selling homes is about building relationships and helping customers achieve their dreams. A large portion of their business comes through referrals from previous customers and is the result of providing a great customer experience. The sales center maintains excellent relationships with the contractors and service personnel that help customers build the home of their dreams. The team remains involved throughout the process and even afterwards. Two walkthrough appointments are made when customers first move into their new home, and the staff contacts home buyers monthly for the first six months. The sales center takes a person approach to using social media. 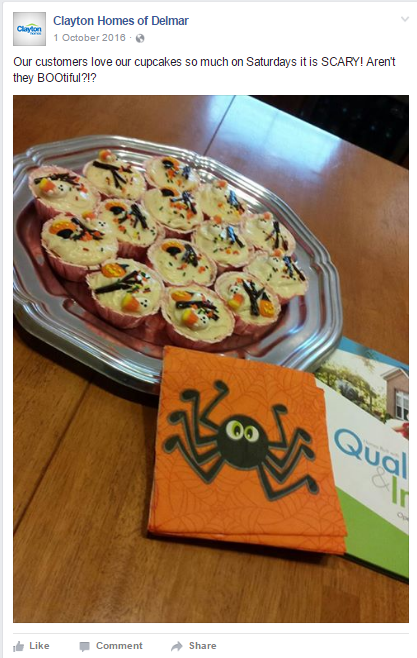 They’ve even posted pictures of cupcakes brought in by team members, and photos of the team decorating for a Super Bowl party. 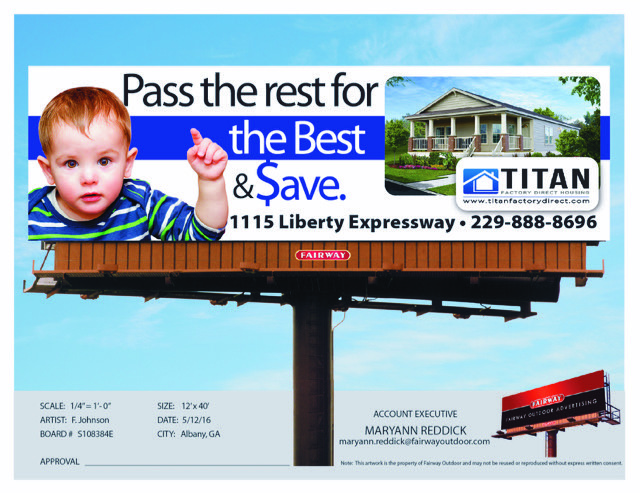 The idea is to promote not just the homes for sale, but the people who make the Home Center great. It invites home buyers to stay connected after the sale and to interact with the people who helped them find their dream home. Lastly, the sales center benefits from outstanding corporate marketing support that helps drive business and build the image of the industry. 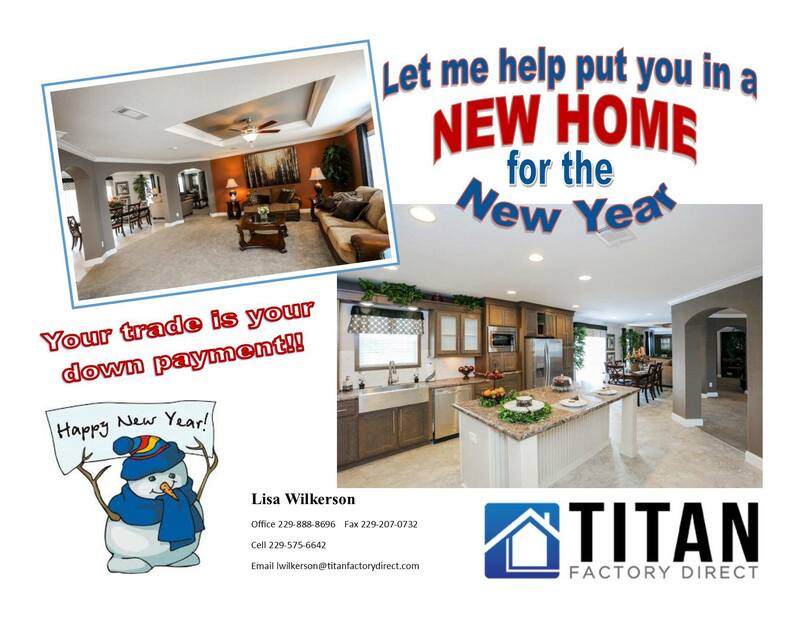 Titan Factory Direct Homes has a short history but quite a story to tell. In January 2016, the sales center was opened at the site of an abandoned, long-forgotten sales center that closed a decade earlier. The sales center boasted an immaculately landscaped display of new homes. Street lamps along the sidewalk illuminated the display at night. 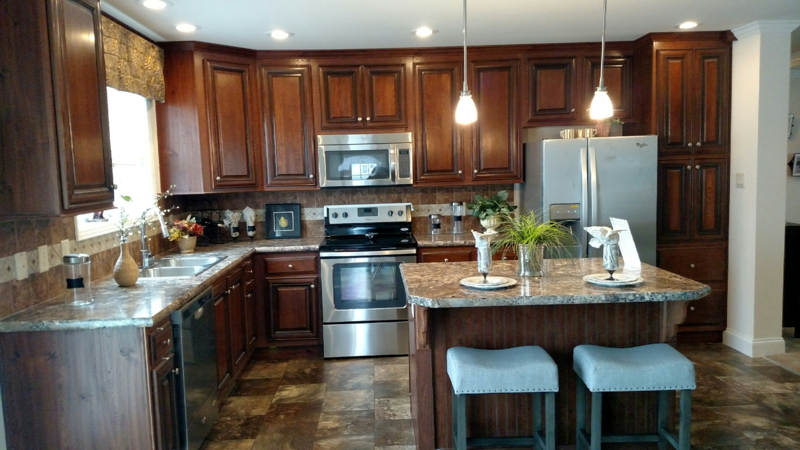 Seven multi-section model homes were fully-trimmed, furnished and decorated. Within the industry, the sales center has been described as the “best looking” in its state. In the first year of operation the sales center sold 48 homes and had almost $3,000,000 in revenue. 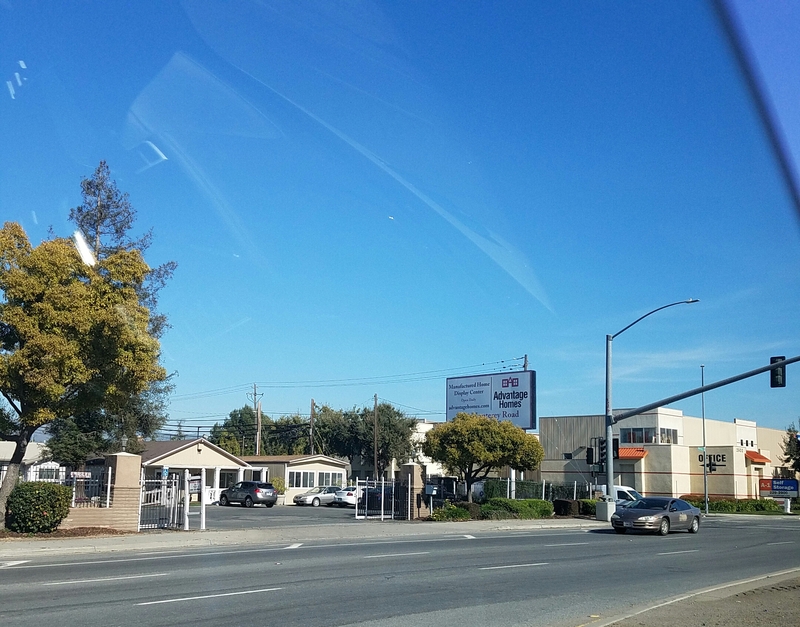 Titan used a clever billboard campaign, radio advertising and an aggressive social media strategy to establish market position and name recognition. The future looked extraordinary closing in on the first year anniversary. Then tragedy struck when a tornado hit on a Sunday afternoon in mid-January 2017 resulting in the deaths of seven members of the community. The hardest hit area was in two communities with property lines adjacent to the sales center. The worst part of the aftermath was the heartbreak of families mourning family members; the loss of homes, possessions and jobs at plants and businesses that were leveled. The sales center was not only in the middle of the storm’s path—its team was in the middle of the recovery. The next morning the parking lot teamed with activity. Most of the cars and trucks in the parking lot belonged to volunteers searching the neighboring communities and helping those in need. 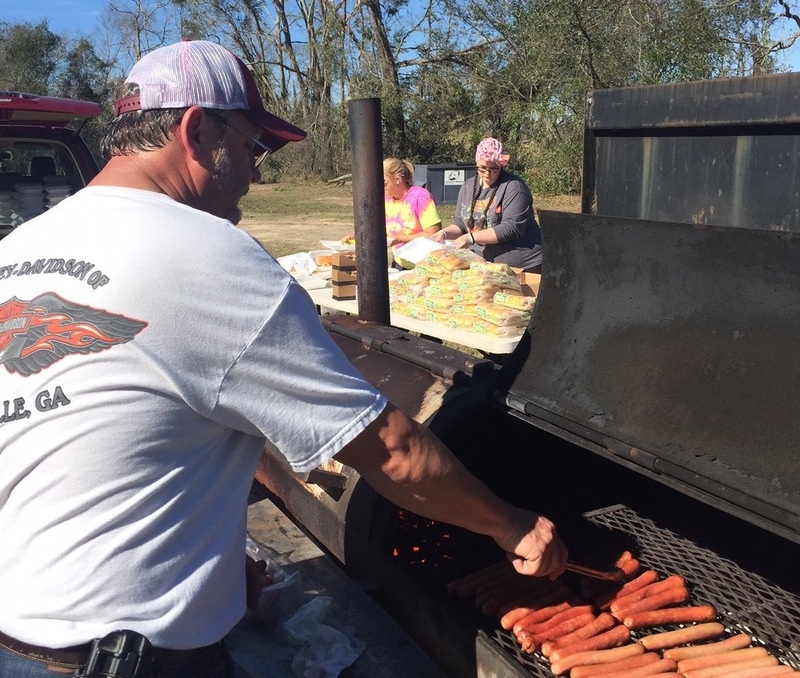 By Tuesday afternoon, the sales center staff bought, prepared and served lunch to more than 300 rescue workers. Thursday night, the largest U-Haul truck available arrived from a sister corporate location delivering a truck load of donated clothing and food items. The storm also left its mark at the sales center. The office required replacement. The Titan entry sign was leveled, the office needed to be replaced and fallen trees were scattered around the area. 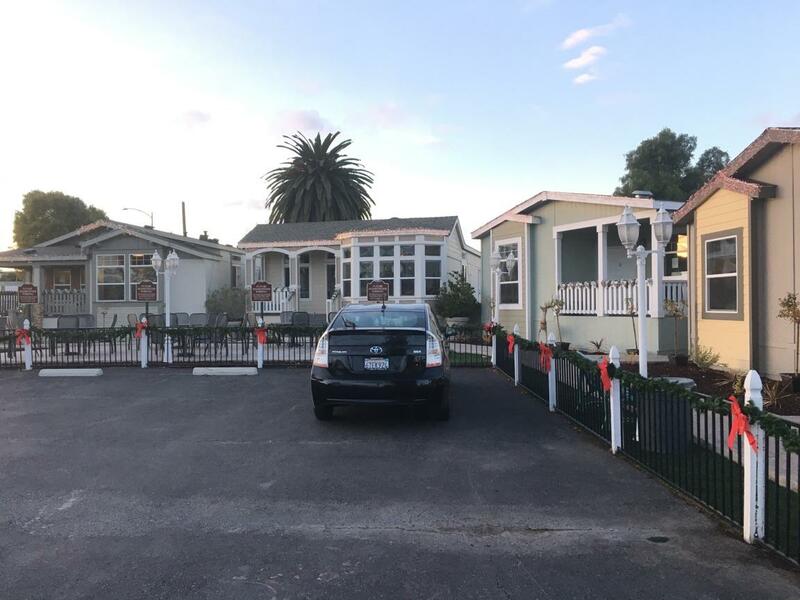 Several display homes were moved by the storm, but in an amazing testimony to the quality of the homes, none suffered any significant exterior damage. In fact, each was reset and did not suffer even a hairline crack in the homes’ sheetrock. 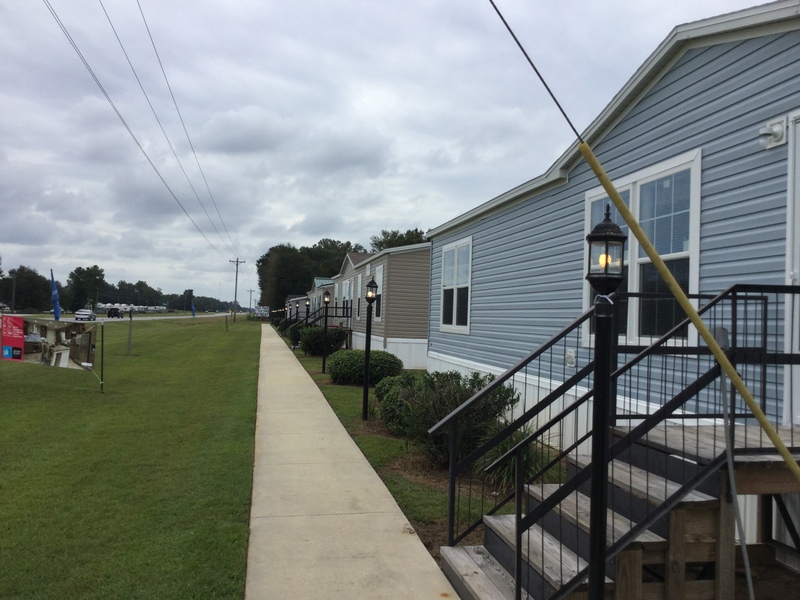 As early as 9 a.m. on Monday morning, the sales center team along with a half-dozen of the sales center’s contractors were busy cleaning debris, re-opening a temporary office using a power generator, re-setting model homes and welcoming customers. By the end of February things were restored mostly to normalcy and by the second week in March, the new office was set up and ready to go. Although the dream location briefly turned into a nightmare, the sales center and its staff demonstrated resiliency and compassion. They were down, but not out. Today, the sales center is going strong. Even with the challenges of the tornado event, in more than 18 months of operation, it hasn’t received customer service complaints and has a 100% customer satisfaction rating. 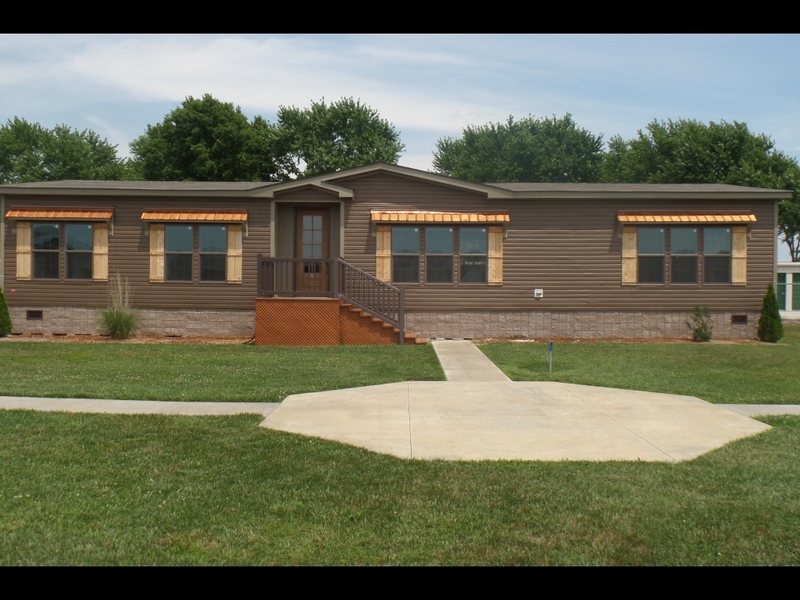 This sales center opened for business in May 2013 with the goal of providing high quality, affordable manufactured and modular homes at the lowest possible price to the residents of Southwest Missouri and the surrounding areas. A courtyard center layout proudly showcases Cavalier, Commodore, MidCountry, Platinum, and Southern Energy Homes. Beautifully landscaped and staged homes are heated or cooled depending on the season for the customer’s comfort. 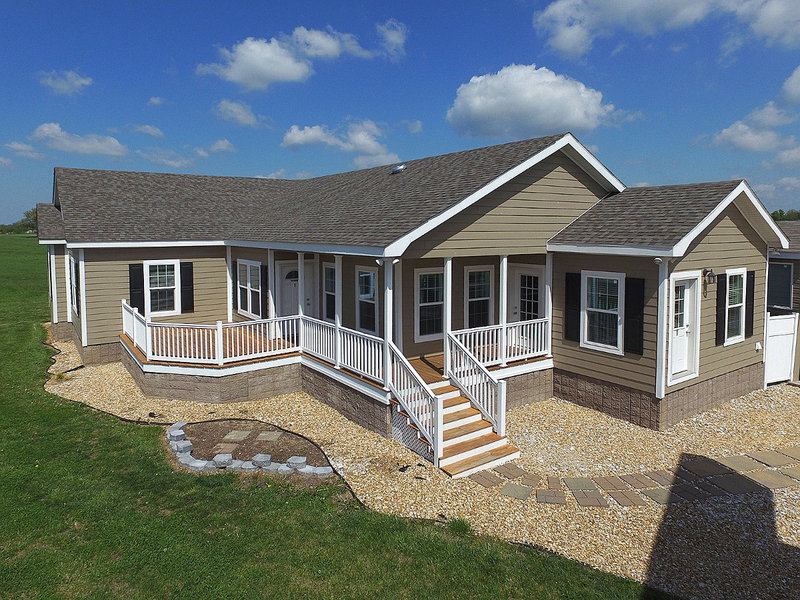 Having former home builders and professional contractors on staff enables the sales center to handle all construction needs for their customers, including the additions of garages, screened porches, sun rooms, decks and patios. During its four years in business, the sales center has grown rapidly. 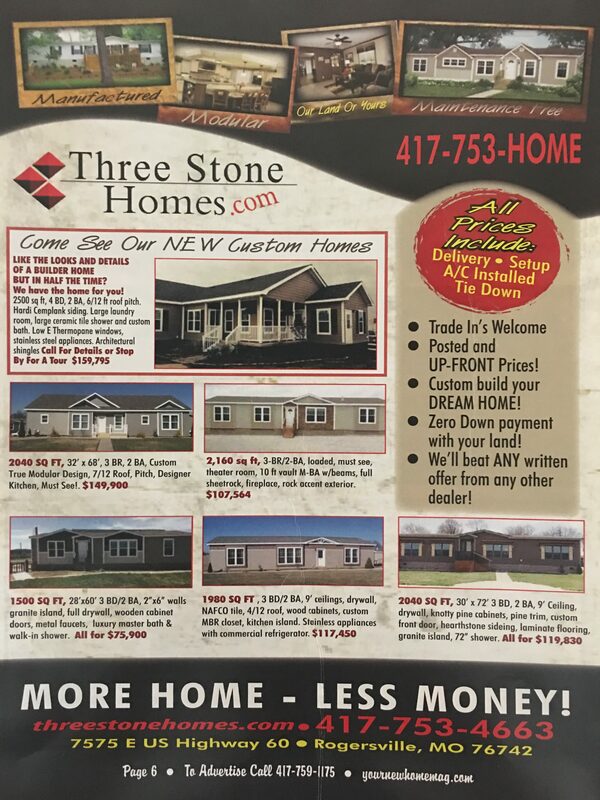 As the business model was refined and marketing strategies improved, Three Stone Homes began realizing a surge in sales and a growth rate of more than 50% every year. Their success has resulted in employment for over 25 people providing a significant economic boost to the local economy. The sales center advertises in magazines that cater to site-built homebuyers and has a significant online marketing presence. 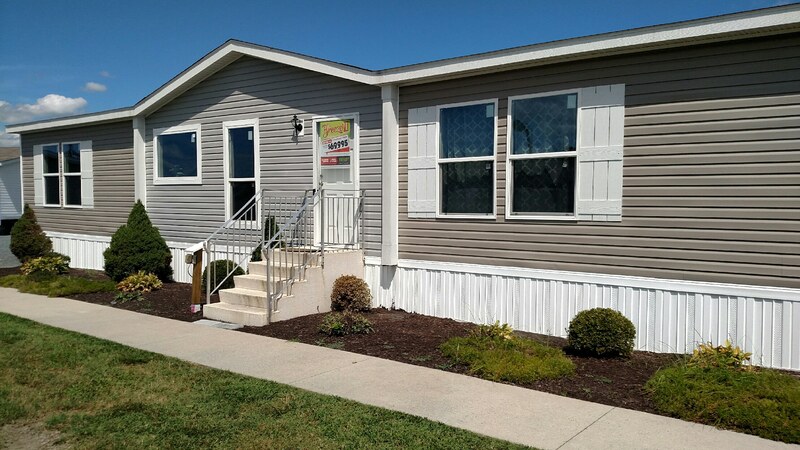 The television advertising created showcases the appeal of manufactured and modular homes and the savings that can be realized without sacrificing quality. This award-winning sales center business has a strong reputation for integrity with its customers, business associates and its employees. The committed and experienced staff works to give the home buyer the level of service, expertise and quick turnaround they deserve. It is their passion to make home ownership dreams come true. The business is a one-stop shop where customers can purchase new or resale homes, and financing and insurance services are available. The business has eight full-time licensed mortgage loan originators on site to assist clients with finance questions. 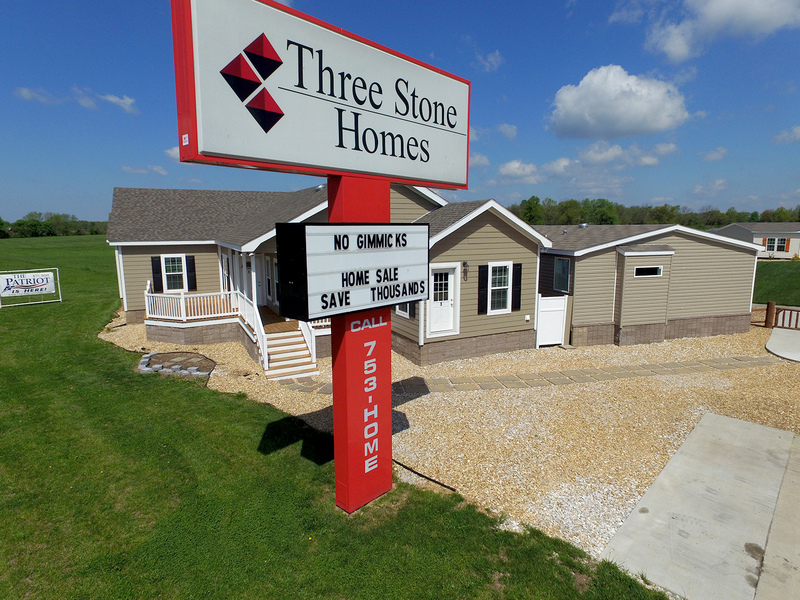 Training, training and more training is another cornerstone of this sales center’s success. This includes weekly sales meetings and training for sales agents and sales managers; weekly finance training for loan officers and finance managers; quarterly new home product training; monthly life coach support for all staff which includes Fitness and Relationship building; and goal setting and mindset training scheduled annually. Awards and incentives are given weekly for all staff. This sales center has a well-established commitment to serving its community through volunteerism. 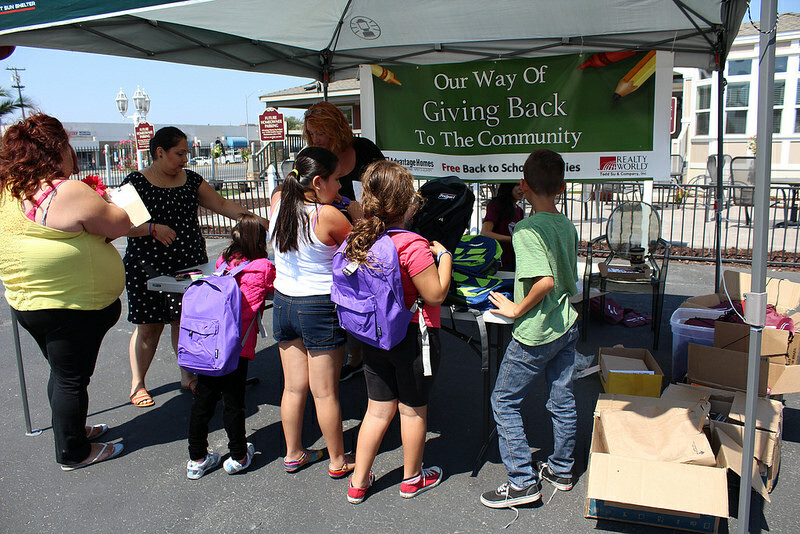 One example is the donation of over 1,000 back-to-school backpacks and school supplies to local community children. 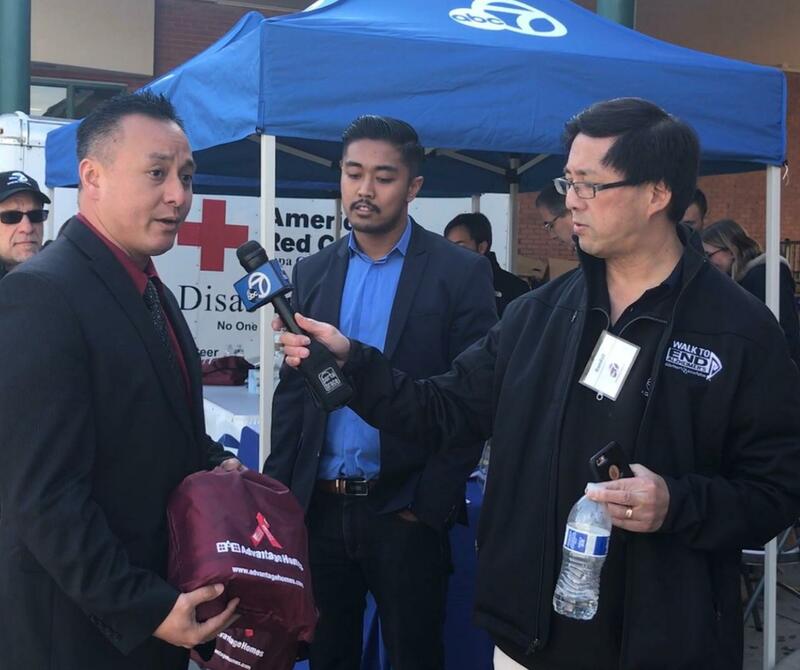 However recently, with the worst flooding seen in the San Jose area in decades, the staff volunteered many hours and money to provide emergency kits containing much needed personal care items to impacted residents.